We are inspired every single day by members of our community operating some of the most successful, sustainable, beautiful, farms in the world. We have so much to learn from our home state, Colorado, and want to thank the incredible local farms who have gone out of their way to help us develop our idea. Scroll down to see some of our inspirations. Based in Mancos, Colorado - Sacred Song is a beyond organic family farm utilizing permaculture and holistic management practices. They raise 100% grass fed beef and lamb, as well as non-GMO pastured pork. They believe in selling only the finest quality products from animals that are raised stress free in their most natural environment, moving across healthy land. They are Colorado leaders in developing farming systems which mimic the patterns of nature, participate in their replication, bringing abundance to community. Click here to learn more! With an office in Boulder, Colorado but a global network of entrepreneurial leaders committed to serving their regions with Holistic Management training and implementation support. 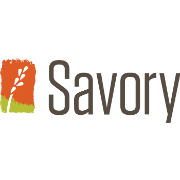 The Savory Institute develops innovative tools and curricula, informs policy, establishes market incentives, increases public awareness, and coordinates research: cultivating relationships with aligned partners. Click here to learn more! 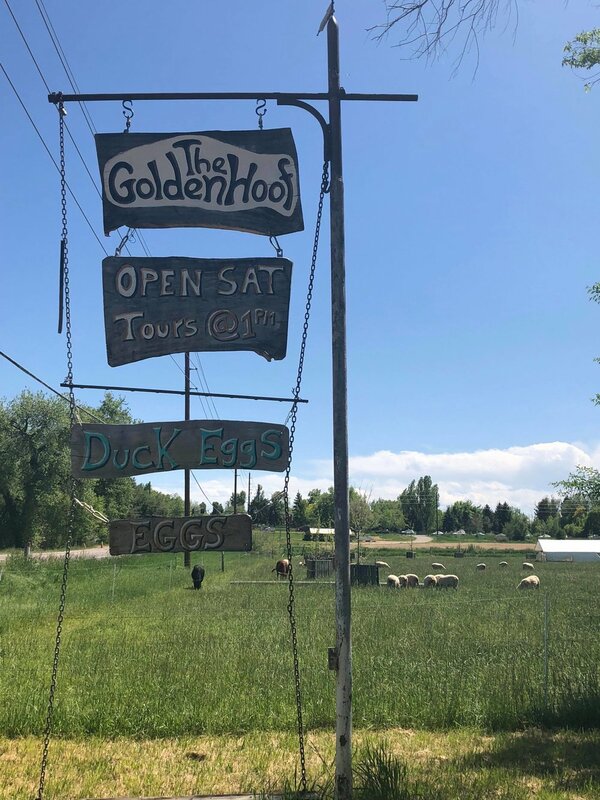 Based in Boulder, Colorado - The Golden Hoof is a 27 acre “Slow Food Farm” established in 2012. They enjoy providing healthy food for local consumption. Their farm is managed holistically using methods inspired by nature’s self-sustaining ecosystems. Click here to learn more!